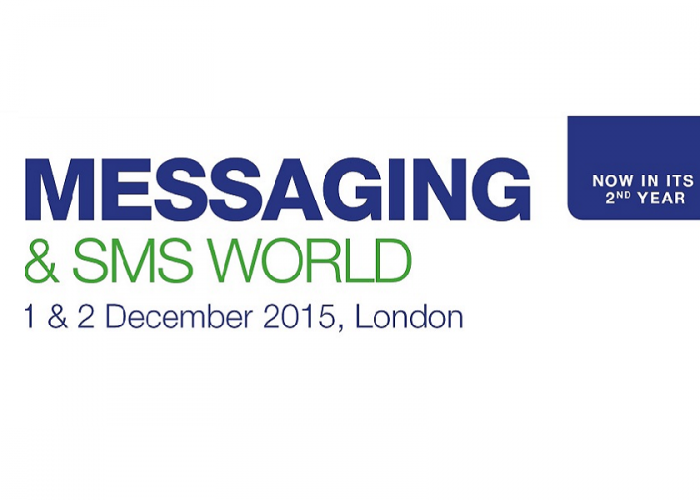 Fortytwo will be attending Capacity’s Wholesale Messaging and SMS World conference, taking place on 1 and 2 December in London, UK. With over 30 industry speakers, the conference event brings together global organisations within the SMS and messaging community, to debate the latest market trends, as well as highlighting the impact of emerging technologies and new players. Capacity’s conference promises to be a great opportunity to collaborate and share our knowledge and expertise. If you’d like to meet with our team, please contact us here.